With the game just a month away from launch, Sony has revealed some new details with another story trailer. SIE Bend Studio have been talking up the importance of story and storytelling in their upcoming open world title Days Gone quite a bit, and bit by bit, they’ve been giving out new information on what makes this harsh, brutal world tick. In a new trailer shared during Sony’s first State of Play episode, they did a little bit more of that. We’ve seen some plenty of Sarah – the wife of protagonist Deacon St. John – in recent weeks, so by now it’s become clear that she’s going to be a major player in the story somehow. This trailer continues to suggest that, putting her in the spotlight quite a bit, while also showcasing Deacon’s interactions with some other characters, some of which we hadn’t seen until now. 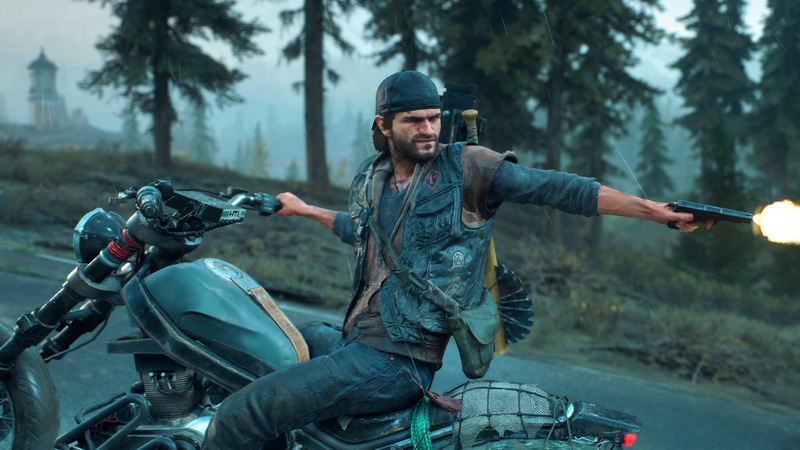 If you’re sensitive to spoilers and want to experience Days Gone’s story completely blind, you might not want to watch this trailer. Otherwise, you can take a look below. There was also some new gameplay footage shown during the stream, including a glimpse of a new brutish Freaker type, and a brief look at Deacon luring the dynamic Freaker hordes right to an enemy camp so the undead can do his dirty work for him. It’s looking quite interesting- you can take a look at it below as well. The video’s timestamped, so you just need to hit play. Thankfully, we don’t have to wait too long to get our hands on the game ourselves. 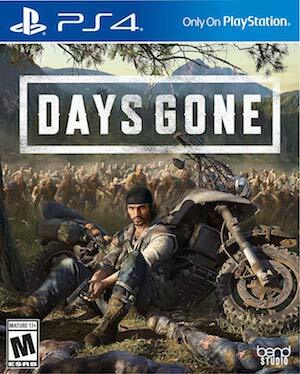 Days Gone is out on April 26 for the PS4.